Our company provides specialized landscape installation, maintenance, and repair services along with other various house improvement services for clients all around Colorado Springs Co pretty genuine and manageable rates. Whether you’re looking to install a patio in your front yard and want expert help or maybe you want complete lawn or garden maintenance or even beautiful and innovative landscaping installation services; we can deliver the best in all the departments of landscaping for both commercial and residential properties of customers and that too without over budgeting them in their finance and expenses ever. We offer services of tree care, fertilizing, irrigation and water management, leaf removal, lawn mowing and maintenance, over-seeding, weed removal, pruning, trimming, pruning, garden and landscape designing and maintenance, planting, walkways installation, outdoor fireplace and patios installation and maintenance, arbors installation and maintenance, lawn aeration and various others. We have a team of best horticulturists and garden and landscape designers in the area to make sure that you are never left behind in getting the best and most advanced landscaping services in your neighborhood and that too without spending too much money. We can even renovate an existing landscape or a garden for you and can even help in improving its drainage facility. 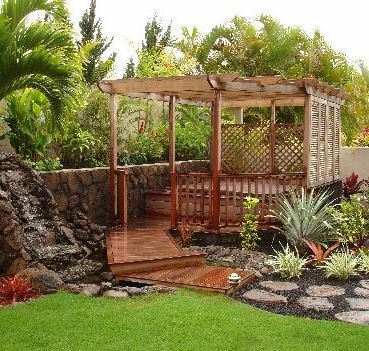 Our landscaping experts have decades of experience in designing the perfect landscapes for customers and even helped them in maintain them through the years. As people are becoming more and more self-conscious and aware of water saving techniques, they are showing more interest in low maintenance themed gardens and landscapes and our experts have the skill and expertise to provide you with most of the theme based gardens and landscapes as well; including the low maintenance ones. If you have any doubt or query about our landscaping or even any other landscaping services; you can feel free to contact us anytime.